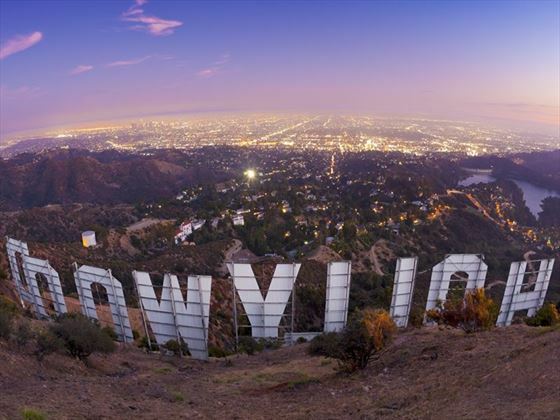 Fly to the ‘City of Angels’ – Los Angeles. This entertainment hub teems with fun activities and cultural hotspots to explore. 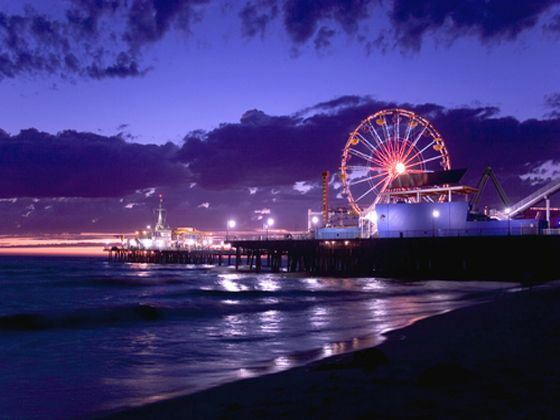 Head to the art galleries, such as the J. Paul Getty Centre or the Los Angeles County Museum of Art, or the theatre to see both well-known productions and locally-produced shows. If you’re travelling as a family, be sure not to miss the zoo or Universal Studios Hollywood – a haven for kids and adults alike. And no trip to L.A would be complete without stopping by Grauman’s Chinese Theatre, the Walk of Fame and Venice Beach Boardwalk. Check out of your hotel and transfer independently to the cruise terminal where you will board your ship, NCL Bliss, which will depart late afternoon. A couple of days will be spent at sea whilst you sail to the Mexican Riviera so you could go for a race around the go-kart track or if you are saving some thrill and excitement for when you arrive at your first port of call then an afternoon in the on-board spa may be more your thing. 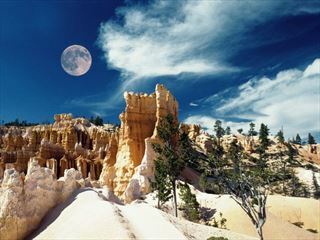 Cabo's signature landmark is El Arco ("The Arch"), a rock formation at the tip of "Land's End." 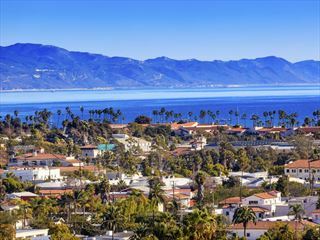 The jewel of the Baja Peninsula is famous for its world-class sportfishing, as well as its high-end resorts and exclusive gated communities that line an area simply called "the Corridor." 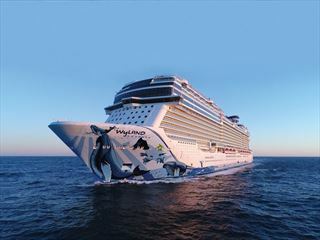 After the busyness of the last few days you have a full day to enjoy the wonders of this magnificent vessel. Take a splash in the waterpark, enjoy a taste sensation of Texas at the smokehouse or enjoy a drink or two in one of many stunning bars on board. If you have a sweet tooth you must try Norwegian Cruise Lines first ever Chocolate Café, Coco’s, a desert lover’s dream. Studio – Private Key card-access complex comprised of staterooms specifically designed and priced for the solo traveller. Featuring a full-size bed, a one-way window to the corridor, and separate areas for your bathroom, sink and shower in 100 square feet of living space. Includes access to the private Studio Lounge. No single supplement required. Family Inside - An affordable family option, these staterooms include two lower beds that convert to a queen-size bed and two Pullman beds. Mid-Ship Inside - Staying on higher decks means you're close to the action. These staterooms feature two lower beds that convert to a queen-size bed and some feature additional bedding for up to one guest. Inside - A stateroom priced just right, with many of the same amenities as an Ocean view. 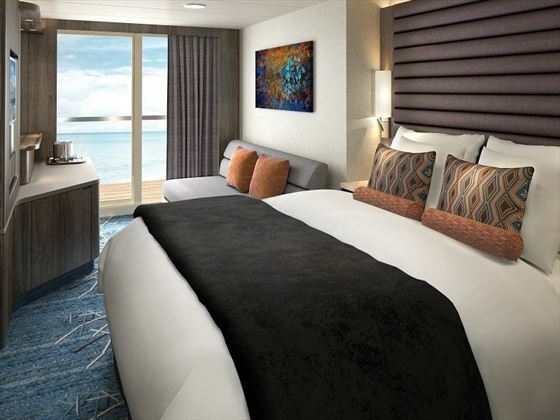 These staterooms feature two lower beds that convert to a queen-size bed. Family Ocean view with Large Picture window - Wake up to a fabulous view of the latest port from your big picture window. Plus enjoy more space for you and family to spread out. Ocean view large picture window - Take in the ever-changing seascape from your big picture window. Or kick back, relax and watch TV in your sitting area. When it's bedtime, the two of you can sleep in comfort. Mid-ship Ocean view with large picture window - Catch the gorgeous view from your big picture window. Aft facing balcony - Facing aft gives you exclusive access to the most exhilarating - and unforgettable - views. Open your floor-to-ceiling glass doors and enjoy it all from your private balcony. Large Balcony - Floor-to-ceiling glass doors open to a balcony and incredible ocean views. And with plenty of room to spread out, getting everyone ready is a breeze. Spa Balcony - A spa holiday come true. Indulge at the Mandara Spa and enjoy complimentary access to the Thermal Suite-both are close by. Or take in vista after amazing vista from your private balcony. Mid-Ship Balcony - Stay closer to the action. When it's time to retreat, open floor-to-ceiling glass doors onto your private balcony. Now that's a holiday that runs on your speed. Balcony - Floor-to-ceiling glass doors open to a private balcony with sweeping views. So enjoy beautiful sunrises, breath-taking sunsets and a cosy and comfortable room designed with you in mind. Near the Mandara Spa, you're steps away from getting away from it all. Relax, either on your private balcony or in your oversized waterfall shower-complete with body spray jets. Savour every sunrise and sunset together from the privacy of your large balcony. Mid-ship Mini-suite with Balcony - All the space you need. Relax in your sitting area. Indulge in your luxury bath. Or step out onto your private balcony and breathe in the fresh air whilst taking in amazing views. The Haven Forward-Facing Penthouse with Balcony - These Penthouses have access to The Haven and feature a king-size bed, additional bedding to accommodate 1 or 2 guests, plus dining and sitting areas and a private balcony. Facing forward, you'll get to see everything first. The Haven Courtyard Penthouse with Balcony - Spacious and amazing. Floor-to-ceiling windows bring the spectacular views to you. Plus the personal service of a concierge and 24-hour certified butler makes sure every whim comes true. The Haven Spa Suite with Balcony - Retreat from it all in your in-suite whirlpool. Relax on your private balcony or in your oversized waterfall shower, complete with body spray jets. And the spa is just footsteps away. The Haven Aft-Facing Penthouse with Balcony - Experience unforgettable views from the privacy of your own balcony. Plus enjoy thoughtful, luxurious touches throughout as well as round-the-clock service from a certified butler. Facing aft gives you dramatic, unparalleled views. The Haven Deluxe Owner’s Suite with Large Balcony - Your private paradise is ready. Relax in chic, luxurious comfort complete with floor-to-ceiling windows. 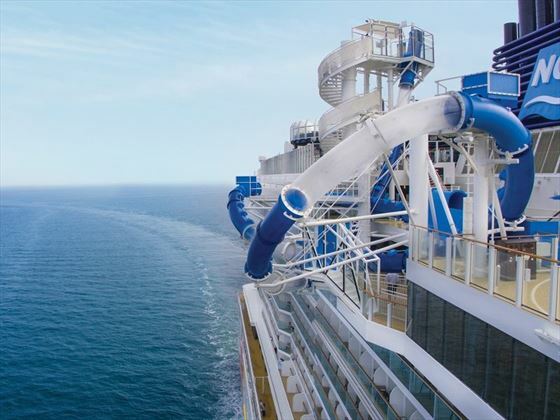 Or take in vista after glorious vista from one of the most spacious balconies at sea. Daily flights available with United Airlines, Delta Airlines, KLM, American Airlines, British Airways, Virgin Atlantic and US Airways. 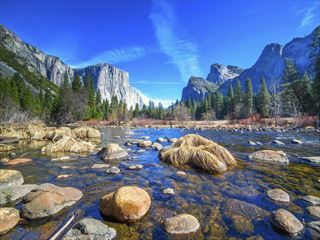 An eight-day tour taking in the bright lights of Las Vegas, the natural beauty of the Yosemite National Park, Mammoth Lakes, and the infamous Death Valley, plus a stop in vibrant San Francisco. 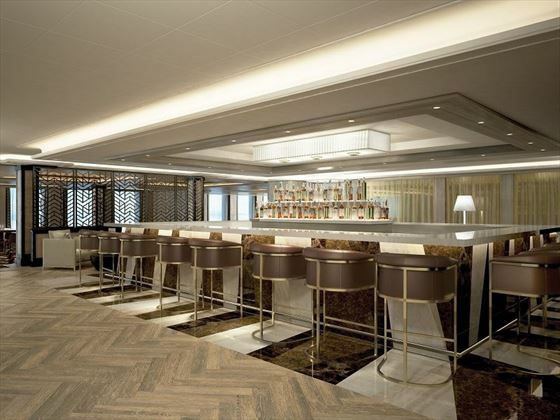 Board the Norwegian Bliss and you’ll be dazzled with first class service, exceptional dining and superb level of accommodations. 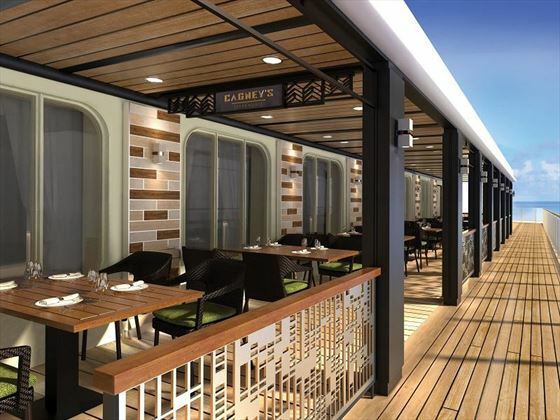 With a rejuvenating, world-class spa and a variety of activities and excursions, you’ll be sure to love the fun, relaxed holiday Norwegian Bliss offers. The entire family will have the best time on this exhilarating ship, including a go-kart track, a water park, laser Tag and even a theatre, and with freestyle cruising it’s your choice for what to do all day and night.